Memorial Point is a beautiful gated community that is located about an hour north of Houston in Livingston, Texas. This Polk County community brims with beautiful waterfront townhomes and condos. 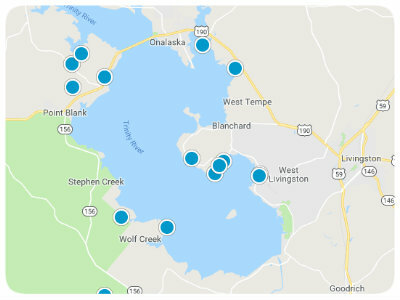 Sitting in the Piney Woods, homebuyers who are looking to purchase a house for sale in Memorial Point, Texas can head over to nearby 635-acre Lake Livingston State Park or spend quality time with family or friends fishing or boating on Lake Livingston. Restaurants, retail stores, antiquing, and other culturally essential activities and everyday conveniences are just a few miles away. 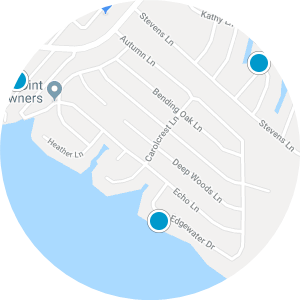 Memorial Point real estate in Texas beckons forth buyers who are interested in living in a serene setting near the flowing waters of Lake Livingston. Hopeful buyers can discover homes for sale in Memorial Point with two to four bedrooms over 1,000 square feet of living space. 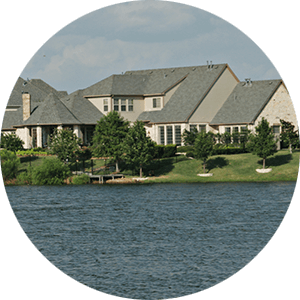 This is a beautiful community that exudes a small-town vibe of which so many future buyers are searching. 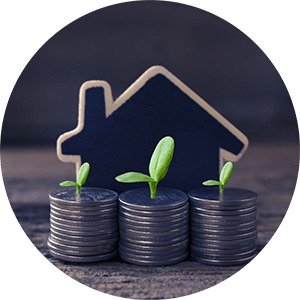 If you are interested in purchasing an affordable house for sale in Memorial Point, Texas, please contact us today. Nice level lot in a highly desired waterfront neighborhood to build your future home on. IN A GATED COMMUNITY. ACCESS TO THE CLUBHOUSE, POOL, BOAT RAMP AND PLAYGROUND. OVERLOOKING LAKE LIVINGSTON. PERFECT AREA FOR FISHING.